WIN A Family Ticket to see Goldilocks and the Three Bears @ Theatre Royal on Tuesday 8th January @ 7pm. 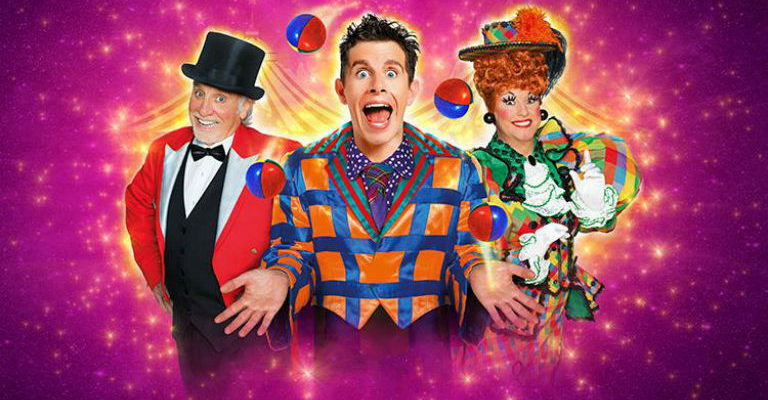 Newcastle Theatre Royal’s brand-new must-see magical pantomime Goldilocks and the Three Bears, the big top family panto extravaganza, stars the much-loved panto trio of Danny Adams as Danny The Clown, Clive Webb as the Ringmaster and Chris Hayward as Dame Rita. The Theatre Royal pantomime is packed full of hilarious comedy routines, laughter, dazzling special effects and this year a new dimension, the most exciting circus acts in town! Doomed to lose their circus can Danny, the Ringmaster and Rita save their Big Top from disaster? Will Danny win the hand of the beautiful Goldilocks? It might just take three amazing bears to join the circus and save the day. With magic, music, mayhem and plenty of porridge, run away to the circus this Christmas and book your tickets to Goldilocks, the pantomime that’s just right! Contains strobe lighting. 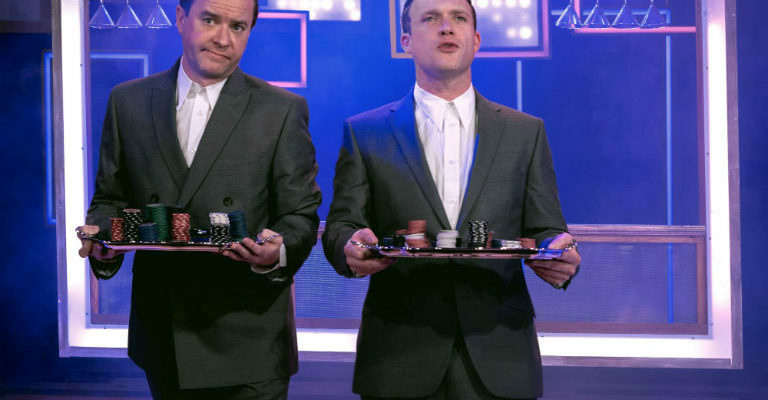 This is a family show with bangs and flashes, a couple of scary moments, a bit of panto innuendo (never intended to offend) – and some very old jokes. Who plays the Ringmaster in Goldilocks and the Three Bears?